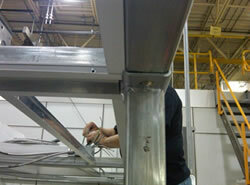 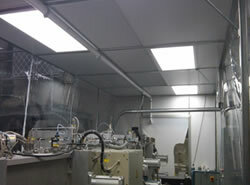 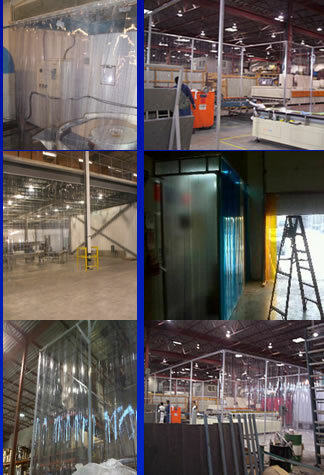 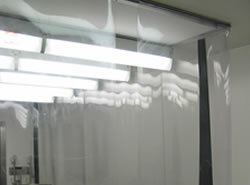 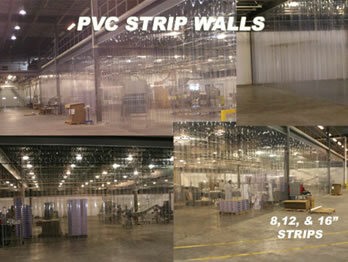 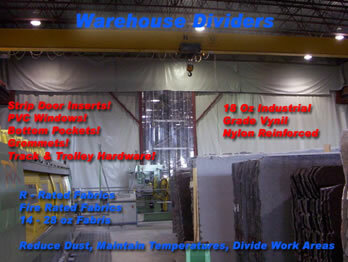 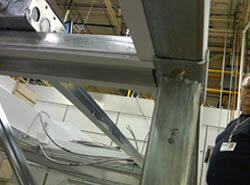 Stripcurtains.com offers design and installation of Clean Room Curtains and Enclosures. 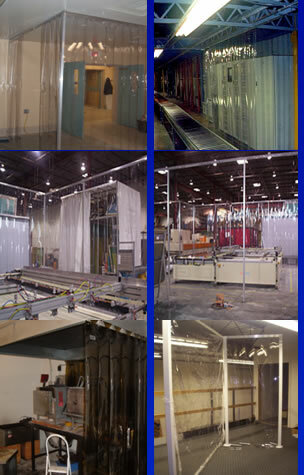 Enclosures are manufactured from a variety of strip types including anti static PVC which prevents static build up and discharge. 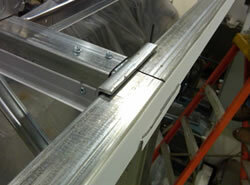 Frame hardware is usually floor mount or ceiling mount and in some cases both. 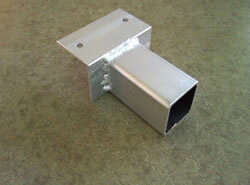 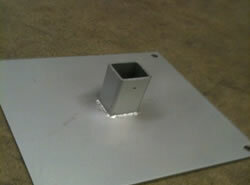 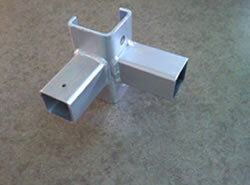 Hardware options include Galvanized, Aluminum and Stainless Steel (various gauges available). 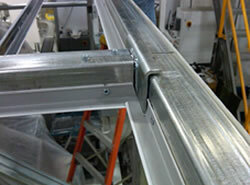 Attachment of the curtains to the hardware often includes pressure sensitive Velcro, our self fastening arrow system, grommets and bolts/nuts. 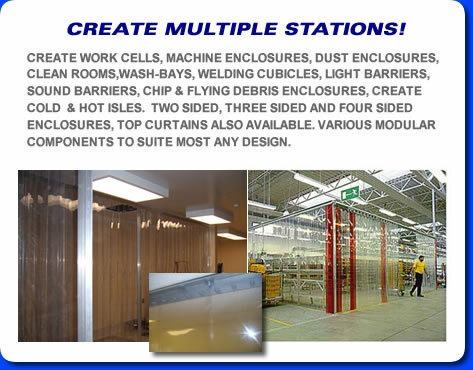 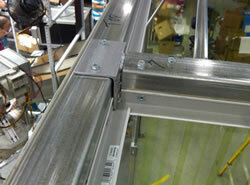 Strip Curtain Enclosures are designed to your specification.